So great: A seamless, fun, and insightful experience that led us to our eventual goal. The more we read Pure Sunfarms’ Vision, Mission, and Values, the more we love it all. I can’t imagine how we could have done this so quickly without Chloe: she instantly felt like a part of our team, engaged deeply to understand us, and delivered a quality result. Looking forward to leveraging 3Fold’s expert services again soon. Our culture has been significantly impacted by our work with 3Fold. Through meticulously planned and executed programs, offsites and leadership retreats, 3Fold has facilitated our team’s personal and professional development with tools and techniques that encourage participation individually and as a team. 3Fold’s Leading Self programs are supporting the cultivation of a culture of personal responsibility and self development at Native Shoes. 3Fold’s workshops are seriously magic, helping people find their way through the fog of leadership and making business a place for good in the world. I’ve been asked really tough questions that ground me in knowing how to move forward in my life and work. I have taken big steps in new directions and highly recommend their work to any organization that is ready to go deep and learn together. The work we did with 3Fold Partners represents some of the most essential thinking about our business that we've done as leaders, helping us to develop and hone the vision and goals that guide our work to this day. Before engaging 3Fold, we were often frustrated that we weren't achieving all of our goals all at once. Now we have a clear understanding of our goals as a team and the roadmap to get us there. I always learn something, and what I’ve learned helps me to take actual action, and make change. When 3Fold works with us, my team is able to actually implement what they have learned. Truly a pleasure to work with 3Fold’s CEO, Chloe Gow-Jarrett. Chloe’s strength lies in her ability to quickly assess a situation and suggest options, while taking the time to understand the needs and opinions of all stakeholders. Done with the utmost consideration for the culture she was working within, Chloe presented simple processes to ensure that stakeholders felt heard and were engaged to work collaboratively toward timely and creative solutions. Creating space for individuals and organizations to recognize and connect to their innate leadership. Resilient leaders creating a resilient world. Delivering a real and personal experience of leadership. Contributing deeply to generate immediate and lasting value. Integrating practices that transcend timelines and roles, while supporting a lifetime of leadership development. At the helm of 3Fold is Chloe Gow-Jarrett. For the past 15 years, Chloe has been working alongside our clients to produce powerful, values-driven leaders. Her expertise is in the design and deployment of people-based development; programming that supports organizations to consistently scale their culture and leadership capacity as they grow. Chloe’s focus is on people strategy, training and leadership development. 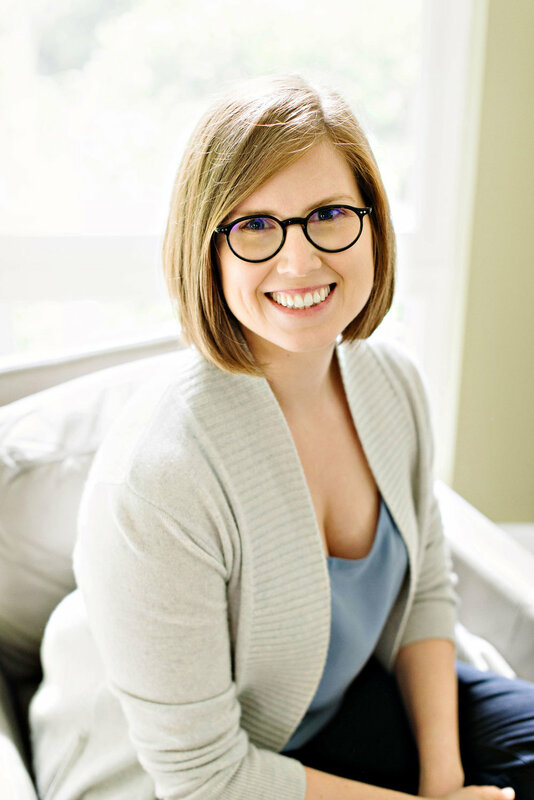 Her ability to create definitive, client-focused learning experiences has introduced 3Fold’s products and services to progressive, not-for-profit, investment, and philanthropic enterprises and networks in Vancouver and across the globe. Before founding 3Fold, Chloe created and deployed training and leadership programming at yogawear retailer lululemon athletica, enabling the company to scale from 3 to 200 stores while nurturing a unique and consistent culture. Chloe is a dedicated mother and wife. She’s passionate about being involved in Vancouver’s social venture community, adamant about leaving a positive impact on the world, and happiest when enjoying guacamole.